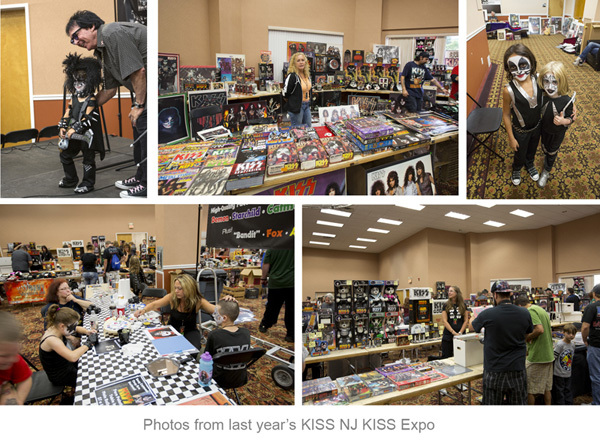 The 2013 New Jersey KISS Expo will take place on Saturday September 28, 2013 at the Raritan Center in Edison NJ. Like the year before, we will have special guest, all-day special events and most of all, wall to wall KISS merchandise for sale, old and new! A very family-friendly rock and roll event – look forward to seeing everyone there!